Alok A. Khorana, MD, of the Cleveland Clinic, discusses study findings on rivaroxaban thromboprophylaxis in high-risk ambulatory patients, which showed a reduction in venous thromboembolism and related death (Abstract LBA1). Allison S. Betof Warner, MD, PhD, of Memorial Sloan Kettering Cancer Center, discusses the rationale for immunotherapy and combination treatments, identifying the agents that lead to toxicities, and ways to manage them. Elizabeth Jane Cathcart-Rake, MD, on Immunotherapy-Related Toxicities: More Common Than Originally Reported? Elizabeth Jane Cathcart-Rake, MD, of the Mayo Clinic, discusses the frequency of side effects from immunotherapy, the need to closely monitor those receiving this treatment, and the role of clinicians in educating their patients on toxicities (Abstract 184). Can Patients Use Topical Skin Creams During Radiation Therapy? 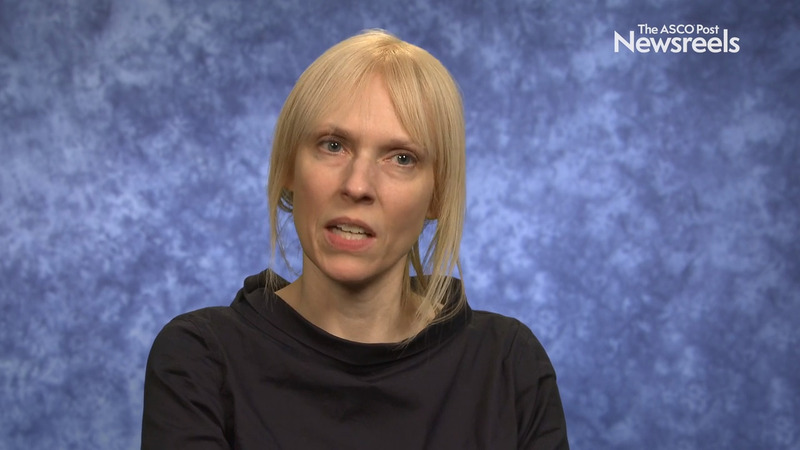 Caroline Robert, MD, PhD, of Gustave Roussy Cancer Centre, discusses managing toxicities of immunotherapy, including neurotoxicity, and treating beyond acute adverse events. 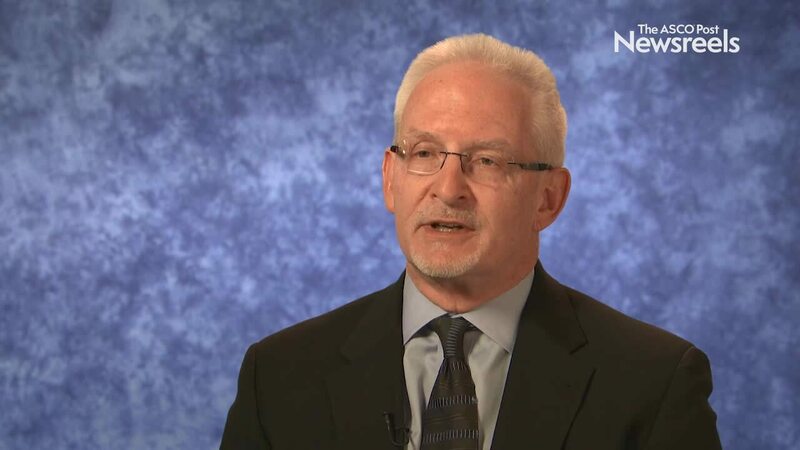 Paolo A. Ascierto, MD, of Istituto Nazionale Tumori–Fondazione Pascale, discusses the breakthroughs in melanoma treatment and the challenges of managing toxicities, especially endocrine and neurologic side effects, which can require lifetime hormone replacement and may cause permanent dysfunction.